This witches brew cocktail is such a fun drink. 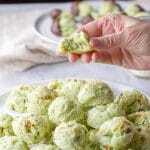 Not only because it is delicious and pretty, but the flavor combination of the ingredients meld together so wonderfully! 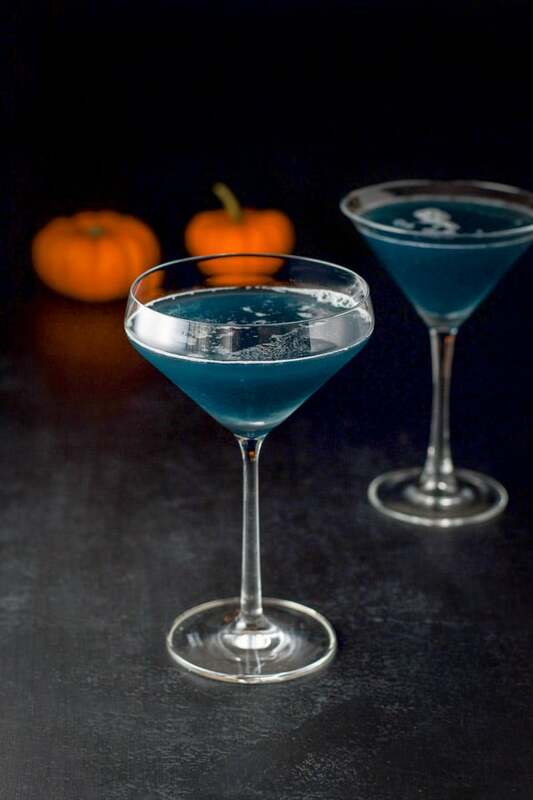 It’s a distinctive blue color and tastes just as good as it looks. But don’t take my word for it, make it and see for yourself. 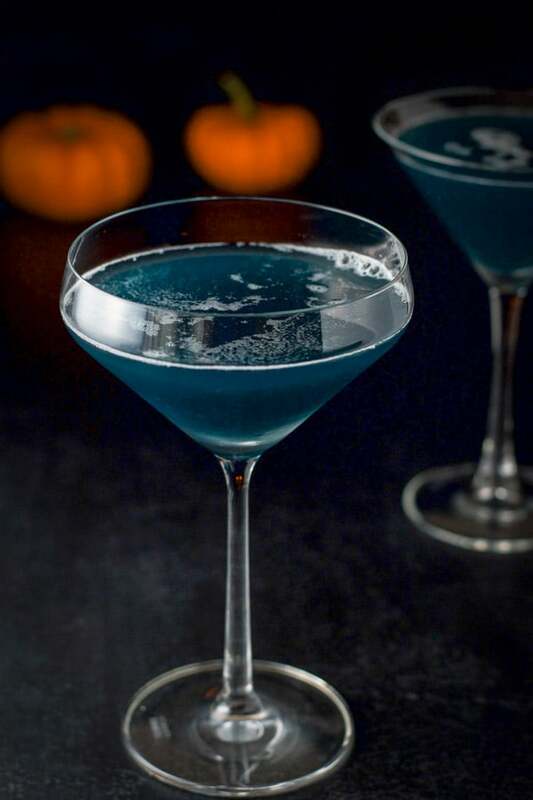 Why call this cocktail Witches Brew? What makes you want to drink this cocktail year round? The color darlin’, the color! It’s what I imagine the color of a contents of a witches cauldron looking like. All blue and dark! So many things. It’s refreshing, pretty, impressive and delicious! Everything you want in a cocktail. Fill your cocktail shaker halfway with ice. After measuring each ingredient, pour it into the shaker. 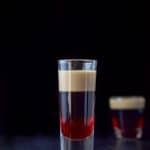 I hope you enjoyed this witches brew cocktail recipe! What is your favorite blue drink? Leave me a comment as I’d love to know! 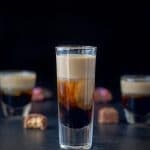 If you’ve tried this witches brew cocktail or any other recipe on the blog, I’d love the hear what you thought about it in the comments below. I love hearing from you! You can also FOLLOW ME on FACEBOOK, TWITTER, INSTAGRAM and PINTEREST to see more of my delicious food and delightful cocktails! 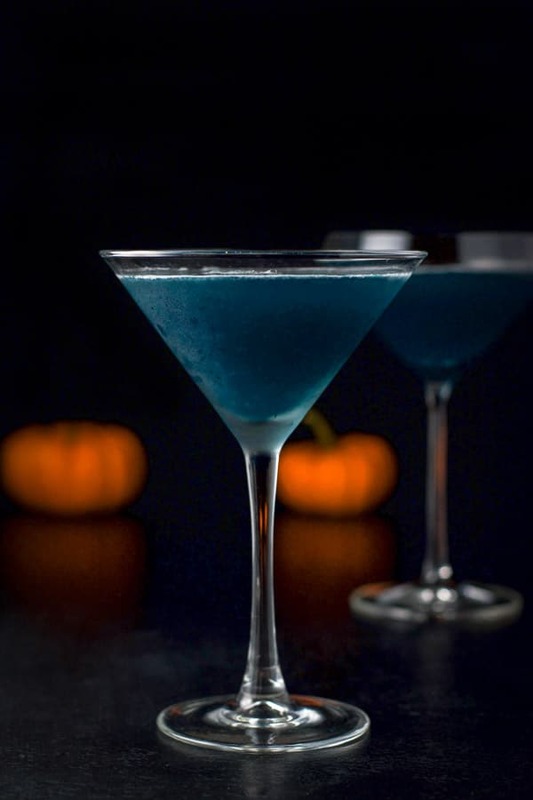 The lovely flavor is the blue drink makes this cocktail such a fun drink to serve at Halloween. 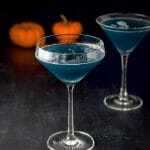 This cocktail looks so elegant between the glass and the color – I can imagine great for a party! Thanks Caroline! I adore the glass and love the cocktail! What a fun looking cocktail! The blue color definitely gives it a ‘spooky’ vibe. 🙂 And the glasses give it an elegant look which would be great for a fall dinner party. Thanks Annemarie! I appreciate it! What a fun cocktail! I love the blue color. 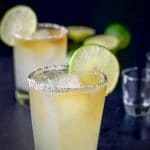 I definitely need to have more Halloween parties – this drink would be perfect and I love the pineapple in it! Thank you Lauren! This cocktail is so fun! 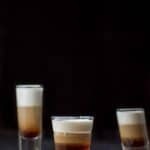 This is such a fun fall cocktail! Perfect for a Halloween party! This cocktail is such an eye candy! The blue just makes it sound and looks so inviting! Another delicious cocktail Lainey, love all the flavors in it, specially the pineapple juice and of course Grey Goose, definitely an all year round for me! Hehe! Thanks so much my dear friend! “Witches brew? ?” Now that’s one I’ve never heard of. Sounds… tricky. Or maybe treat-y. 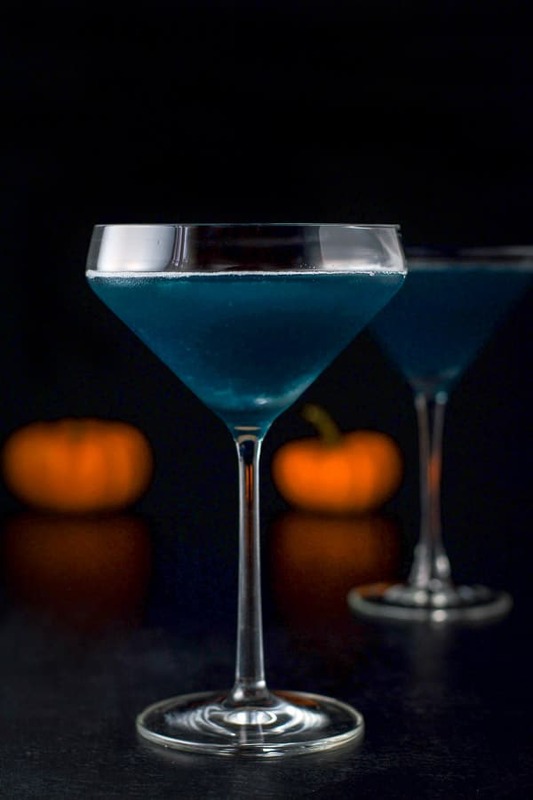 Anyway, will have to sample at Halloween because cocktails!